Hartlepool United 0 Sunderland 3, 20/07/2016. Victoria Park, Pre Season Friendly. 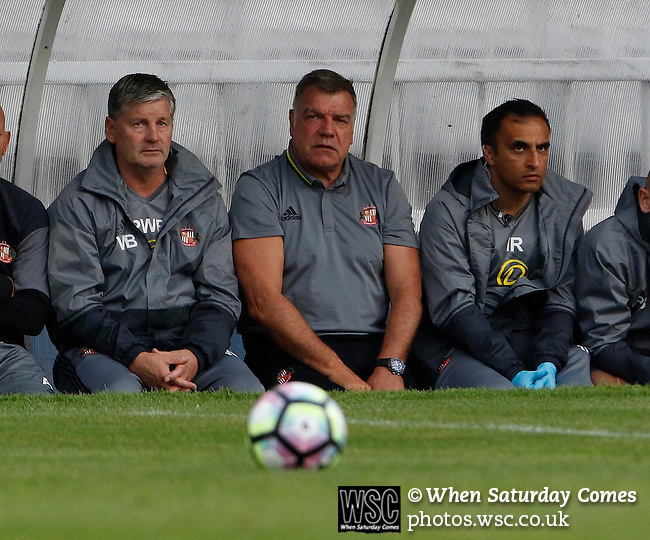 Sam Allardyce Manager of Sunderland watches the ball. Photo by Paul Thompson.